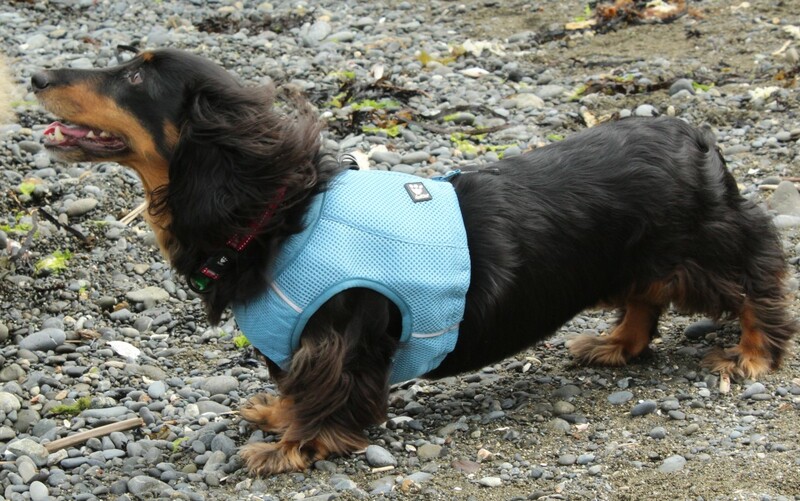 The Hurtta Cooling Vest is made to absorb water and have it slowly evaporate, providing a cooling effect. 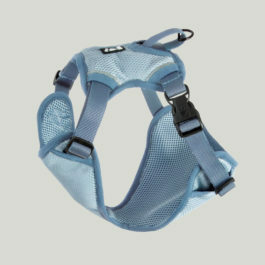 The material has double the absorption capacity in comparison with terry cloth coats. You can dip the whole vest in cold water, or add water from a bottle once it’s on. 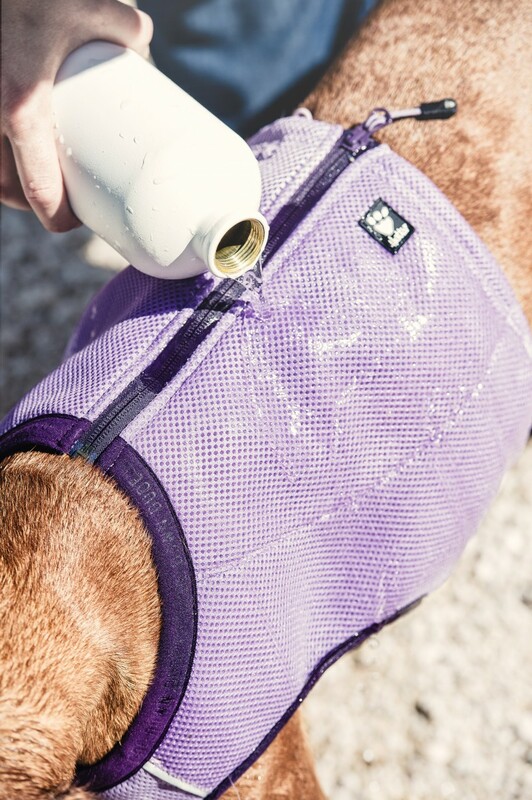 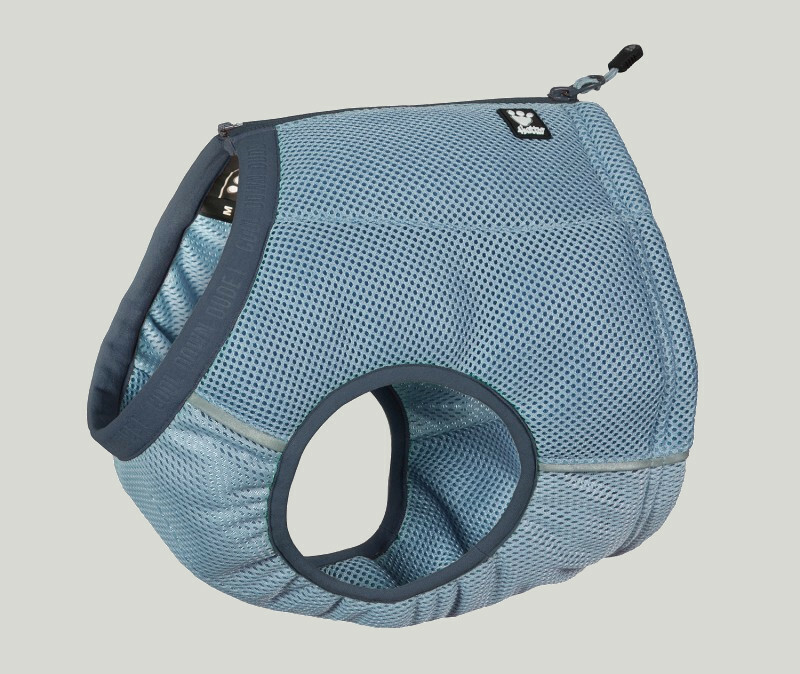 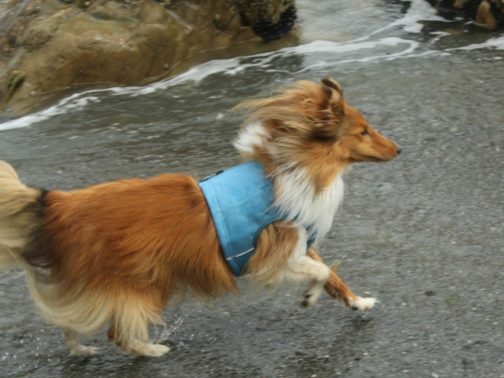 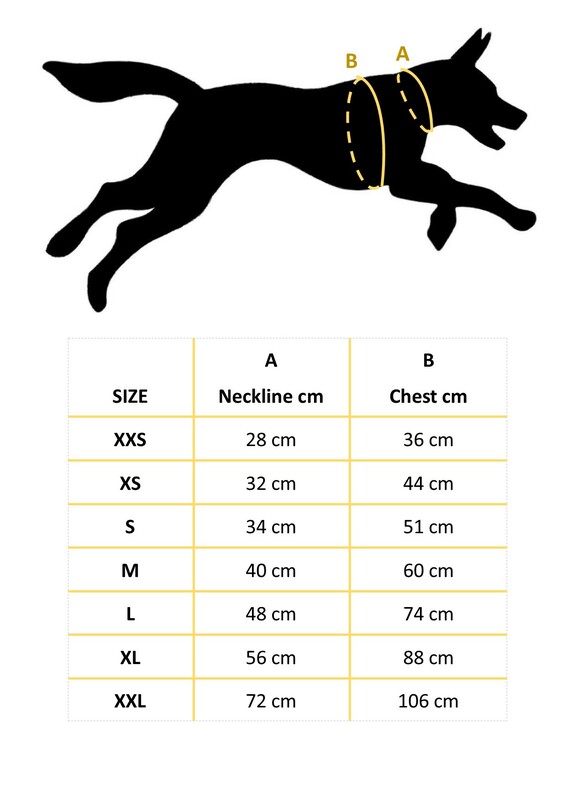 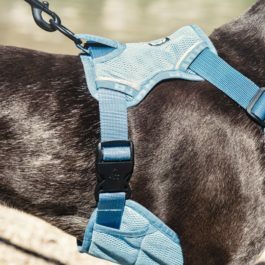 It cools and gives your dog a feeling of comfort on hot days, and is ideal for walks, training sessions and dog shows.